Vietnam National Chemical Group (Vinachem) Chairman Nguyen Phu Cuong confirmed last week that the firm was making big losses in a meeting with the State Audit of Vietnam. The Vinachem leader attributed the losses to the establishment of a fund providing against financial investment losses of its four affiliates including Ninh Binh Nitrogenous Fertilizer Company, Habac Nitrogenous Fertilizer And Chemicals Company, DAP – Vinachem, and DAP 2 – Vinachem. These four Vinachem's affiliates were among 12 major loss-making projects which the government have been trying to restructure. Cuong, who just took the post since February this year, would not be blamed for the group's huge losses, but could not feel easy with the company's poor performance and their gloomy situation ahead. Vinachem, like the troubled shipbuilder Vinashin and shipping lines Vinalines, shows a disappointing performance history by state-owned firms despite benefiting from incentives. 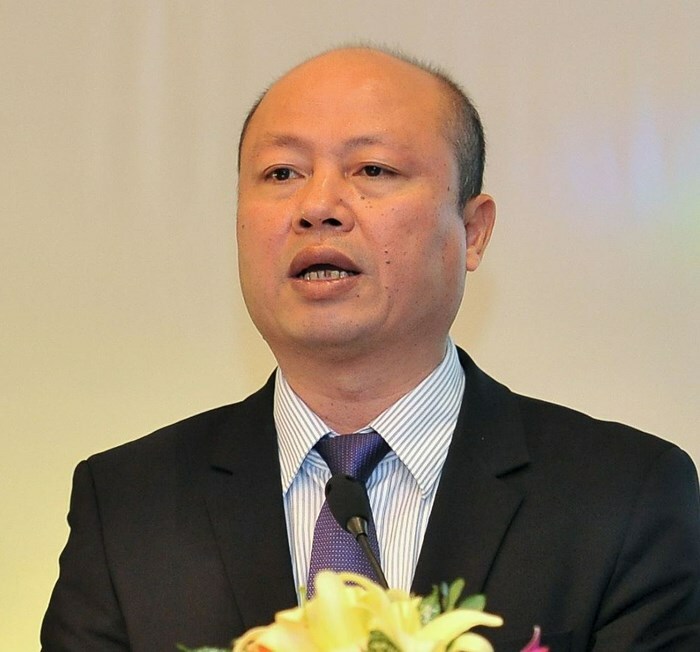 Vinachem's former Chairman of the Board of Members, Nguyen Anh Dung, was expelled from the Communist Party of Vietnam last year which resulted in the possible losses of VND4.2 trillion (USD186 million) for the group. But the only thing he has done so far to make up for his wrongdoings was to say sorry. Losses in the billions and trillions of dong are familiar to the public when referring to losses at state-owned firms or projects, despite the country's GDP per capita currently stands at just VND40 million (USD1,762). And the leaders of these companies might not have thought too much about the losses as the capital is from the state budget but not from their pocket. Trinh Xuan Thanh caused losses of around VND3.2 trillion (USD147 million) when leading the PetroVietnam Construction Corporation between 2007 and 2013 but happily accepted the promotion to a higher post after that. This situation means that the withdrawal of state capital from many sectors is now an urgent task that should be done to regain public confidence.